Tahiti have been announced as one of the eight teams set to participate in the Intercontinental Cup in Dubai next month. The Tiki Toa are not new to the tournament having previously taken part, and will be joined by hosts UAE, current world champions Brazil, Iran, Russia, USA and Spain in this year’s edition which is being played from 6-10 November at Kite Beach. The draw for the Intercontinental Cup will take place on 10 October at the Dubai Sports Council headquarters which will arrange the eight sides into two groups. Hosts, UAE, haven’t finished the event in the top three since 2013, when they came in third behind runners-up, Russia and winners, Iran. Could they become only the fourth side to win the competition this year? Intending to show no politeness to their hosts and make it three Intercontinental Cup titles in a row, are World Champions Brazil. They will be joined by the team that they defeated in the 2017 World Cup final, Tahiti, who finished fourth in last year’s event in Dubai. The third national selection traveling to the UAE from the Americas is the USA, who will be playing in their fourth edition of the competition. 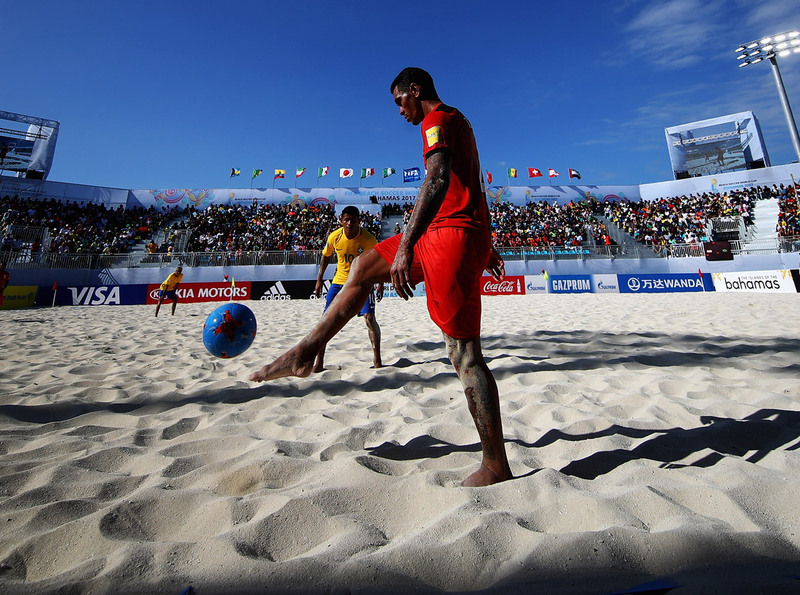 Following defeat in the Euro Beach Soccer League final against Italy, Joaquin Alonso’s Spanish side will be looking to make an impression in their debut appearance at the Intercontinental Cup. Russia, the only side to compete in every single edition alongside their UAE hosts, are aiming for their fourth title this year, which would take their total to one more than Brazil. The African representation will come from Egypt, and 2018 will be their fourth consecutive participation, with their best finish being in 2015, when they ended the tournament in fourth position. Last but not least, and with the shortest distance to travel, the only team apart from Russia and Brazil to win the competition is Iran.